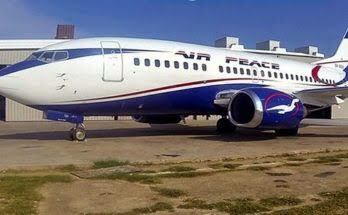 Nigerian carrier, Air Peace Lagos-Owerri Flight 7252 came back to base not long after take-off at the Murtala Muhammed Airport, Lagos. The episode was because of sudden change in compartment pressurization. Mr Chris Iwarah, Corporate Communications Manager, Air Peace, confirmed the incident in a statement issued on Friday in Lagos. An airline is said to ‘return to base’ (where it took off) when there is a noticeable fault during flight.